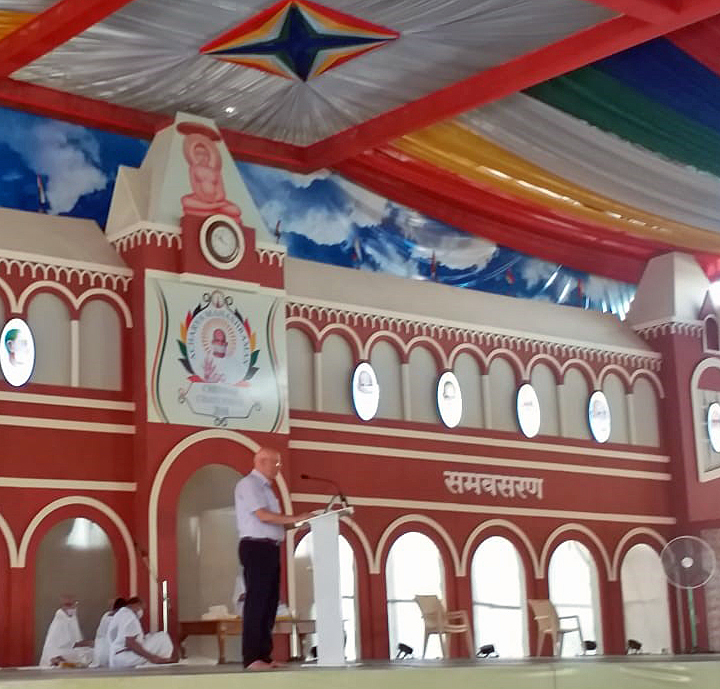 In India, a national celebration takes place on Gandhi’s birthday every year: the large Interfaith dialogue session on World Peace and Harmony. 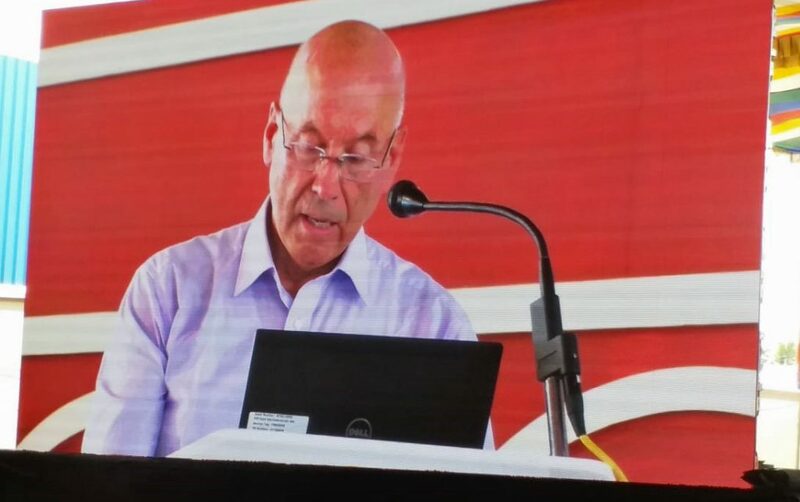 This time, 12000 persons were present at the conference in Chennai, India. 15 million people were estimated to watch on TV the event, and the speech given by Dr. Are Holen. Are Holen, MD Ph.D., is Professor Emeritus at the Faculty of Medicine and Health Sciences at the Norwegian University of Science and Technology (NTNU) in Trondheim. A physician who also holds a degree in psychology, he specialized in psychiatry and psychotherapy. He founded the Acem School of Meditation in 1966. For several years, he was head of the international organization, where he still serves as a chief lecturer and training supervisor. In 2014, His Majesty the King of Norway appointed Professor Holen an Officer of the Royal Norwegian Order of St. Olav for his services to society and humanity, including his work in Acem.